If you are trying to use your dining room or bedroom as a workspace, you can still have an organized office space without a dedicated office. Here’S how to organize office supplies like a pro so you can work anywhere. Working at home can be an exciting adventure until you have to set up your new workspace. If your home is a little bit on the small side, or you didn’t plan on working from home when you bought your house, you may not have a dedicated office room. 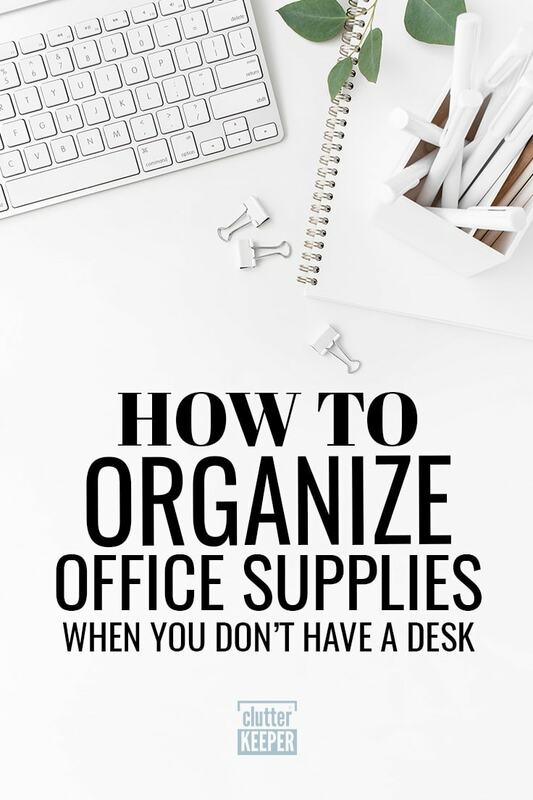 But here is how to organize office supplies and create an office anywhere. If you are working with a corner of the bedroom or trying to make the dining room into your workspace, you can still have an organized office space without a dedicated office. Here is how to do it! 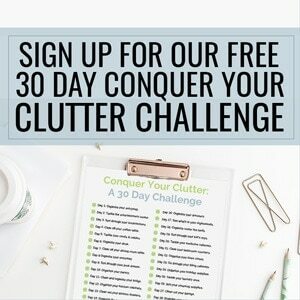 Follow these tips and you’ll know how to organize office supplies and create an office anywhere in your home. An organized office starts with the right desk. Since real estate in your home is limited, you want a desk that will both fit the space you’ve allotted for your work area, and be able to store all of your work items. If you are working from a kitchen table or dining room table, take a corner of the room instead, as any meal time activities will disrupt your workflow. There are a few things you want to look for when choosing the right desk. 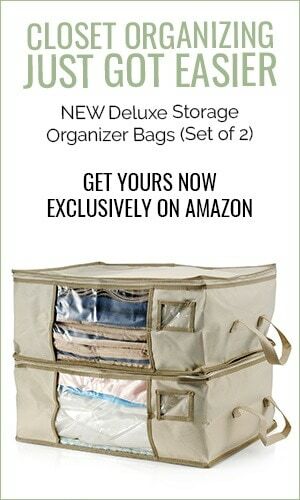 First, make sure it has ample storage options. It doesn’t need to have filing cabinets and all kinds of drawers to it, but it should have enough storage for your needs. Second, you want to make sure that it won’t stick out too much in the room you’re putting it in. Take into consideration the other furniture you have in the room as well as what color furniture you plan on putting in there. Finally, keep portability in mind. When you are working in a room that isn’t an office, you might need that space for other things. Choose a desk that can fold up into the wall, or maybe even a desk area that can be stored inside a cabinet. If your desk has drawers, use drawer dividers to keep your items categorized and organized. If you do not have many drawers, you can still accomplish this using wall organizers or any other type of organizer you choose. When you have a limited area to organize, you want to make sure your drawers don’t get out of hand or become a catchall for anything on your desk. 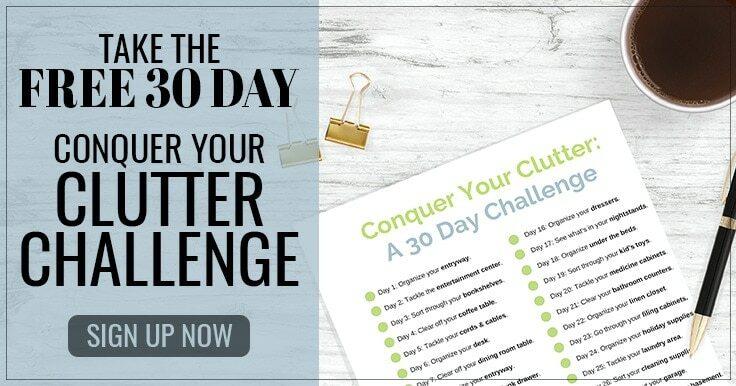 You can also dedicate a small portion of your kitchen pantry or even your bedroom closet to organize office supplies. Just keep them in a separate bin and label it. If you don’t have a dedicated office room, you may want to consider keeping your desk needs to a minimum. This means keeping it simple. Instead of having all of your bill paying needs, keep those in a separate and portable file system that you can bring to your desk when needed. Having mobile systems like this in place will not only help keep your desk from getting too chaotic but allow you to store office supplies in another location. Another thing to remember when you organize office supplies, is to throw away anything you don’t use. How many pens do you need when you work from home? Keep only what you need and continuously throw away anything that breaks or becomes unusable. Our desks tend to become a chaos inviting space for water bottles, cups, food wrappers, and other things. When our kids bring us something to look at or your spouse brings you the mail, it can be easy to throw it on the desk. Instead, keep your desk area to just work items only and remind your family this as well. Another thing you have to think about when organizing office supplies is: where do you charge your electronics? Without a dedicated office space, you might charge your laptop by your bed or in the living room. Try to use creative ideas to avoid cord clutter. If you have extra space on a bookshelf, neatly create a space just for your laptop and other electronics you use for your work. When everything has a home, it is a lot easier to keep it organized long term. All of these tips are fantastic if you have a desk. But what if you work from your laptop at your table or in your bed? If you don’t have a desk where you can store your office supplies, keep them organized in another way. Find a portable storage solution for your office supplies. When something has a home, you will be more likely to put it away. Plastic tub with a lid – be sure to use dividers or smaller containers to keep it all organized and not just one big mess. Bookshelf – dedicate one shelf to your office supplies, each in their own canisters. Drawer – use a dresser or kitchen drawer to store your pens and office supplies. Organizing your office space is a little more challenging when you don’t have a dedicated office. However, this doesn’t mean you can’t have a well-organized space that can take care of all your work needs. The most important thing to remember when you organize office supplies is to make sure you can manage your system full-time. 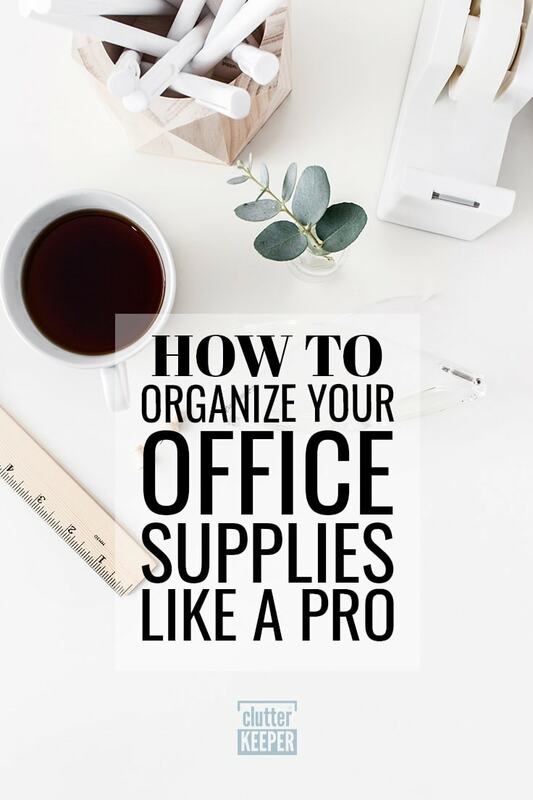 Now that you know how to organize office supplies like a pro, check out our complete guide to home office organization or here are some more articles that will help you discover more space in your home. How to Organize Kitchen Cabinets – Find more space than you ever thought just by reorganizing your kitchen cabinets. Shoe Organizer Ideas – Here are practical ways to organize all your shoes. How to Fake A Clean House – If you don’t have time to really clean, here are some ways you can fake it when company is coming over. This is some really good information about office supply organization. It is good to know that it would be smart to have bins with lids to store stuff. It might also be smart to have a good inventory. Thanks, Penelope! We’re so glad you found these tips to be helpful.